The Macallan Edition No. 2 represents the art of creative collaboration; we’ve had Junior of Marini’s on 57 to craft a cocktail with this fine whisky, now it’s time to create an exquisite setting to match. 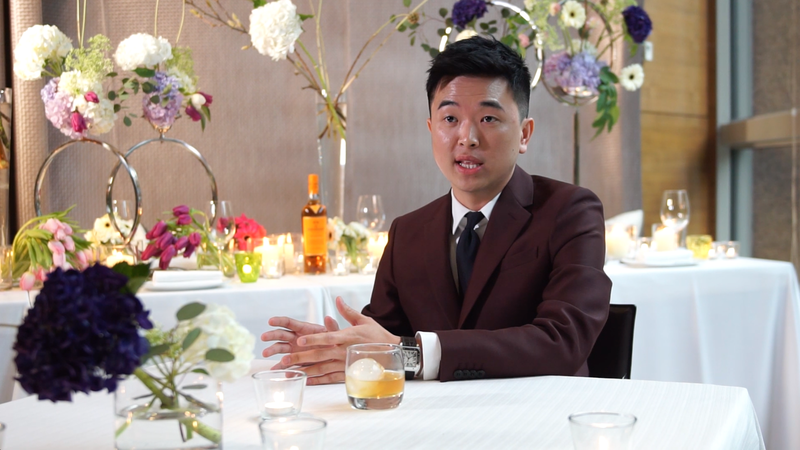 Watch our video of Ken G Ng, Event Designer of The Occasions and O Flwr, inspiring you to create your own tablescape for an intimate soiree with good company and fine whisky – “it’s all about the finesse”, as he says. Surrounded by dainty branches, a dreamy palette of hydrangeas, tulips and gerberas, in the exquisite Mandarin Grill at Mandarin Oriental, Ken G’s tablescape transported guests into an enchanted world of their own. This arrangement is perfect for those who prefer a bit of whimsy while they enjoy a fine whisky like the Macallan Edition No. 2. 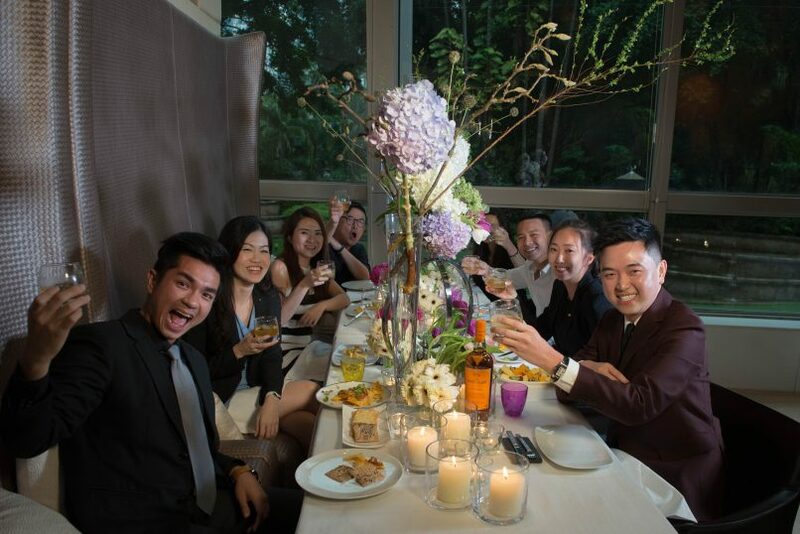 Good company, food and the Macallan Edition No. 2. Just as meticulous as distilling a bottle of The Macallan Edition No. 2, Ken G is also somewhat of a perfectionist and owes his success to his eye for detail. Every event that he does for clients have one thing in common: he takes every aspect into account (right down to the flower stem!) to create memorable, classic moments that will stand the test of time.